The Knoxville Symphony Orchestra concludes its 80th season Thursday and Friday nights with a epic concert featuring music of Wagner, Beethoven, and Christopher Theofanidis. 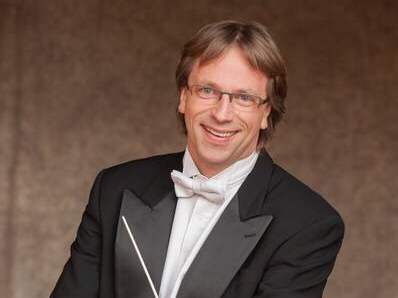 Resident conductor, James Fellenbaum, will lead the orchestra in performances of Beethoven's Leonore Overture No.3, Christopher Theofanidis' "Dreamtime Ancestors" (TN premiere), and "The Ring: An Orchestral Adventure", a suite arranged by Henk de Vlieger, consisting of themes and music from Wagner's "Ring Cycle." 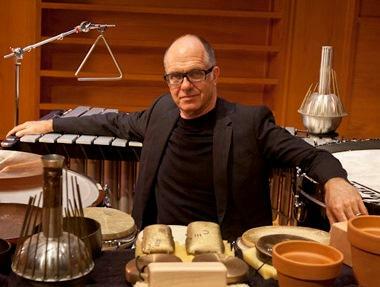 Percussionist, conductor, teacher, and author, Steven Schick, grew up on a farm in Northern Iowa, where he learned the important lesson of hard work and also came to appreciate the sounds of nature. A few days ago, Steven visited WUOT and chatted candidly with morning concert host, Melony Dodson, about why he chose percussion, why he performs contemporary music, how he "fell into" conducting, and views on music in general. Afternoon Concert host Whitney Dodds talks with Shizuo "Z" Kuwahara, guest conductor of the Knoxville Symphony, and one of the candidates for the music director position with the ensemble.